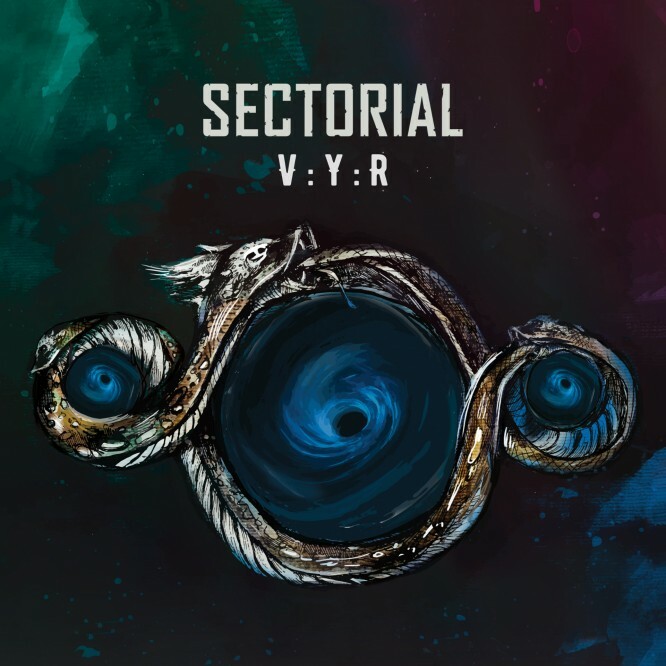 Noizr Productions is proud to present the third full-length album of Ukrainian metal act Sectorial, titled "VYR". This album represents band's advancement in both musicianship and sound. 12 tracks, with a total length more than an hour, contain diversity from intense blast-beats to acoustic compositions, all flavored with ethnic instruments of different kinds (drymba/munnharpe, jouhikko, bukkehorn, flutes, duda, trembita).